Please scroll down and choose how YOU wish to sort the listing of Doctors and Hospitals. 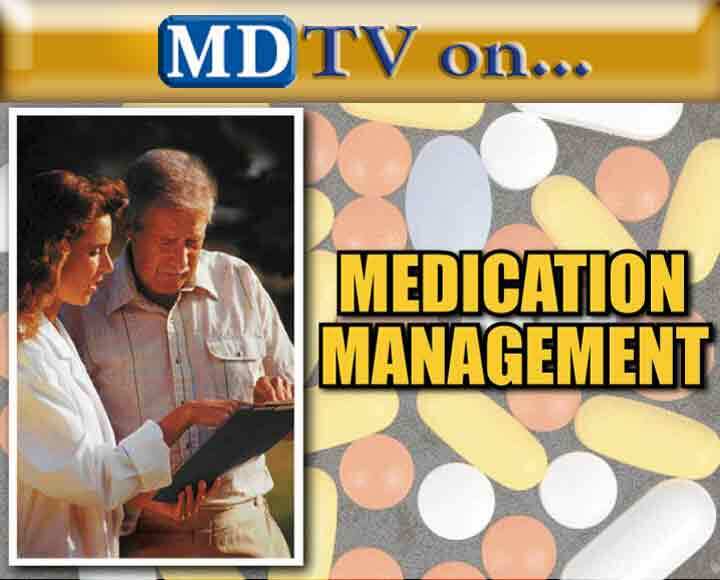 The MDTV Medical News Now, Inc. Communications and Compliance team has created the Blue and White Pages as a FREE Service to ALL. NONE of these listings are PAID for by any entity. All listings are FREE for public, NON-commercial use and most importantly; none of the professionals pay for their Blue and White Page Listing. If you find a doctor through these listings, let us know, let them know, and most importantly, share with us your Patient/Doctor experience by becoming a Select Member TODAY. It's also FREE and loaded with many benefits. Please, learn the difference between a licensed doctor, a "Framed Doctor" and a "Select Doctor". Knowledge is power and when it comes to health, it can make difference! It's Fun, It's Easy, It helps others and YOU!